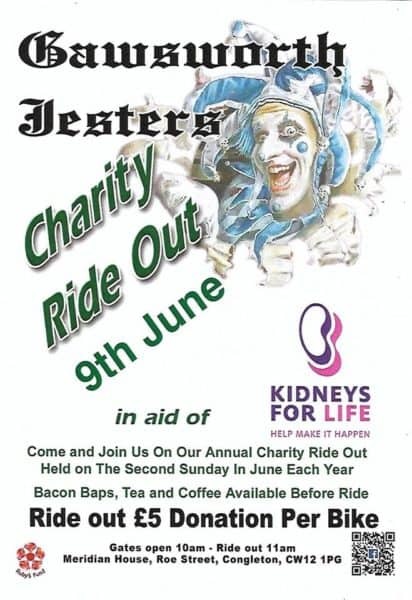 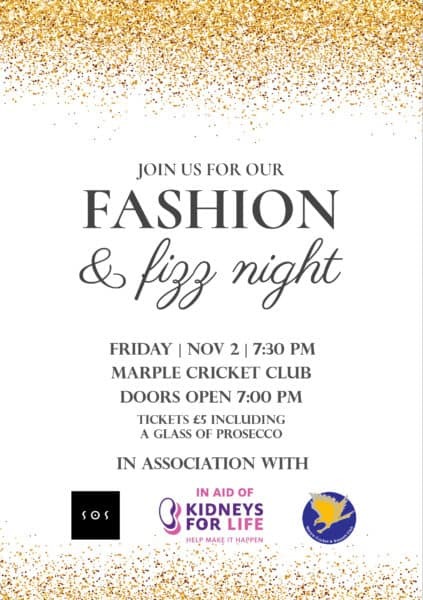 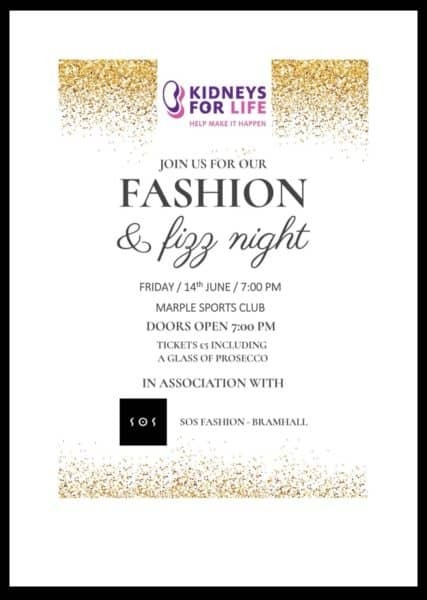 Would you like to organise an event in aid of Kidneys for Life? 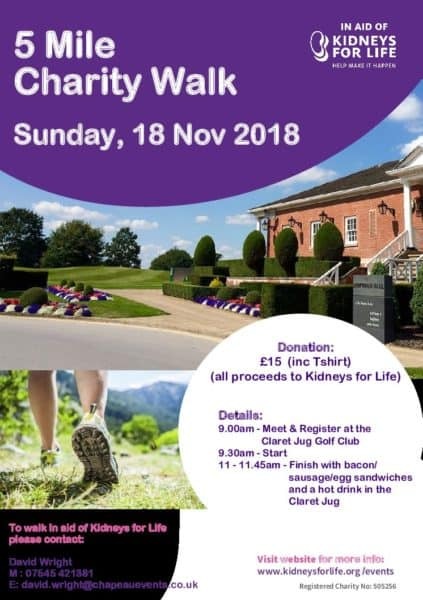 To help you with this we have created our KLF Fundraising Toolkit which you can download giving you ideas on a variety of events you might like to organise in aid of Kidneys for Life and more information to help you with your event. 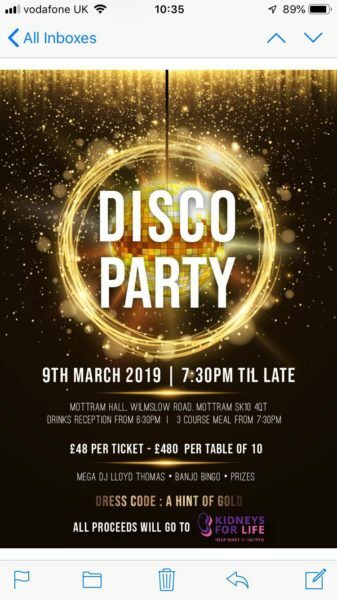 We are happy to promote your event on this page of our website and will do this once the Registration Form is received by us.